Each of the volunteers will receive a prize of £2,000 for their church with one church set to win the £10,000 grand prize. 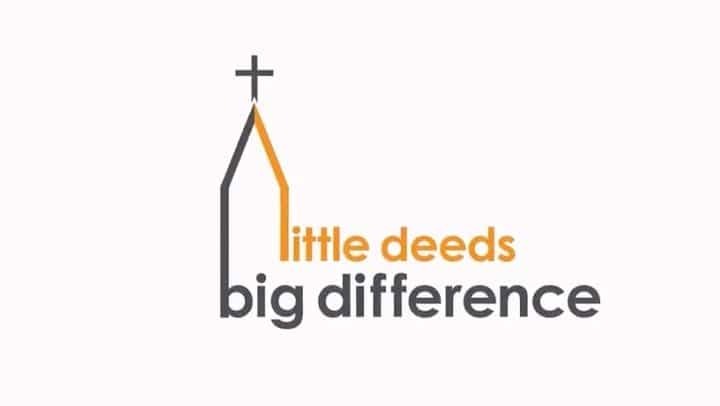 The UK’s leading church insurer, Ecclesiastical, has today named the six winners of its ‘Little Deeds, Big Difference’ competition, which celebrates and recognises the work of church volunteers across the UK. 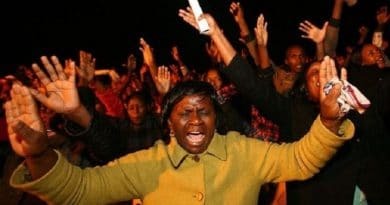 Each of the six winners will receive a prize of £2,000 for their church with one lucky winner taking home the £10,000 grand prize. Michael Angell, Church Operations Director and one of the judges, commented: “Given the quality and number of nominations we received, the judging process was extremely difficult. Every single entry was worthy of recognition and deserving of a prize, but our six winners really stood out and have made an outstanding contribution to their local communities. Ecclesiastical received more than 300 nominations from churches across the country and the winner of the £10,000 grand prize will be revealed at a special winner’s lunch on 1 November 2018. To find out more about this year’s competition, visit: www.ecclesiastical.com/churchcomp.